One Guadalajara Expo is a 3* hotel located in Guadalajara, Mexico. It features 126 rooms. 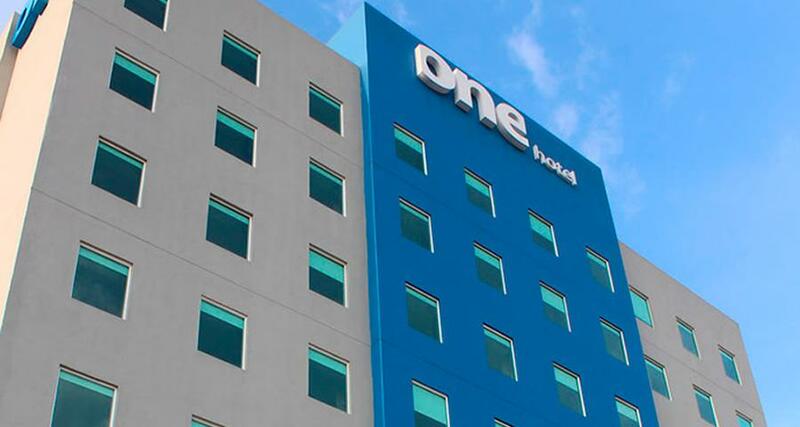 One Guadalajara Expo is a business hotel located in Chapalita, a quiet and peaceful neighborhood. Its proximity to the Expo Guadalajara Convention Center and other financial and commercial districts make it a great option for visitors to Guadalajara. The hotel offers convenient amenities, including wireless Internet access, a business center and a breakfast room, where you'll enjoy a rich American style buffet. The rooms are comfortable and spacious and feature cozy contemporary furnishings, air conditioning and heating, as well as a flat-screen TV with cable. For your convenience, One Guadalajara Expo has a self-service laundry and an ironing area as well as indoor parking.